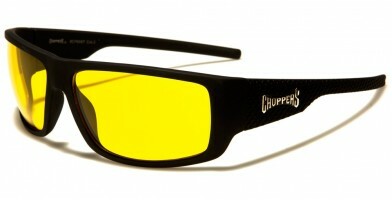 Our collection of wholesale Choppers sunglasses suits the lifestyle of motorcycle riders and bike enthusiasts who belong to this exclusive community. Chopper sunglasses make a bold, dramatic statement. 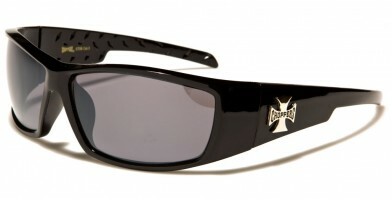 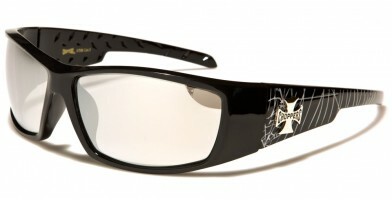 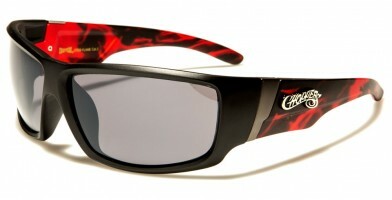 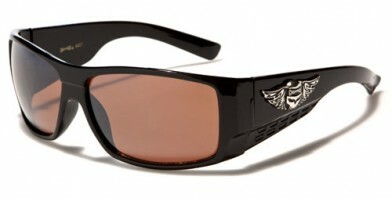 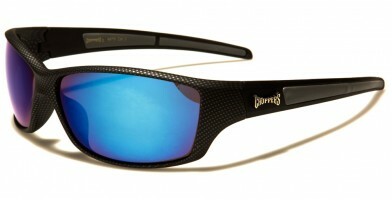 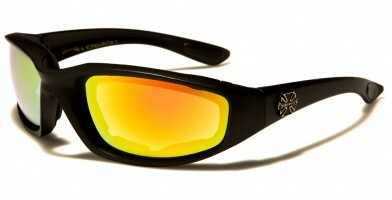 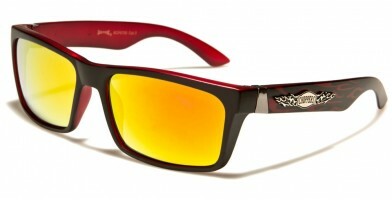 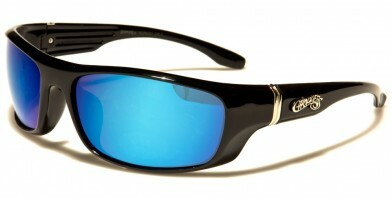 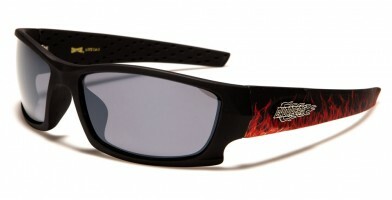 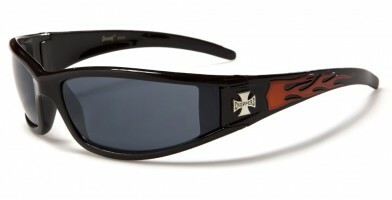 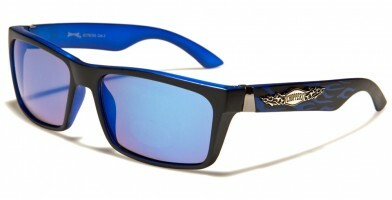 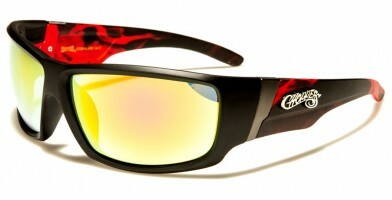 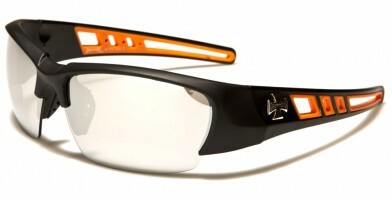 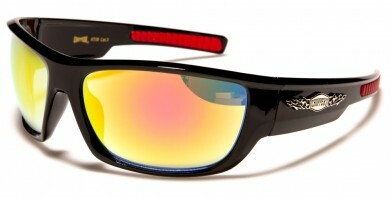 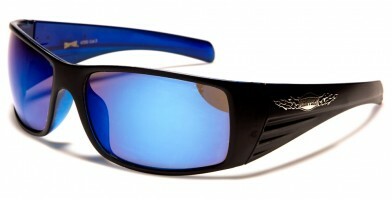 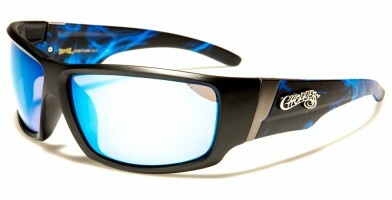 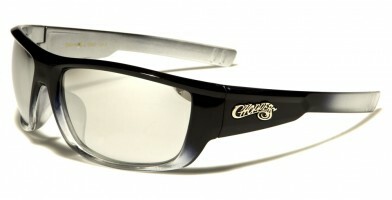 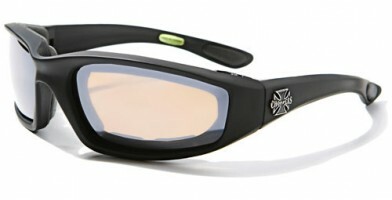 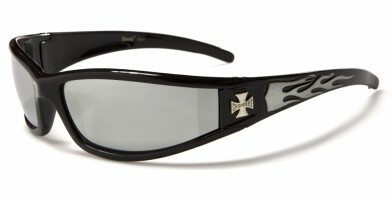 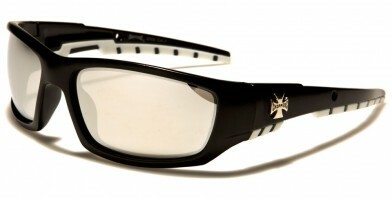 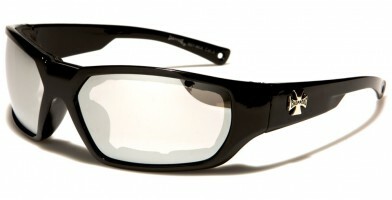 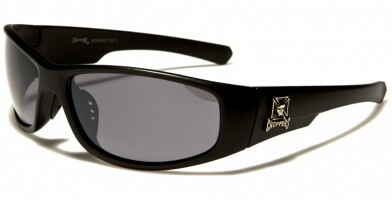 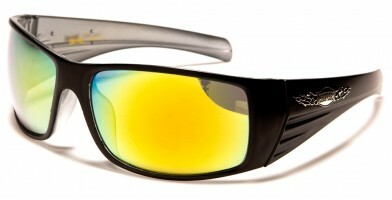 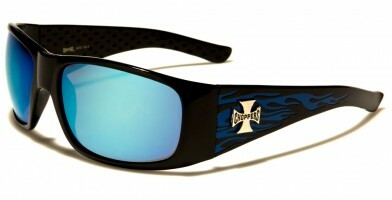 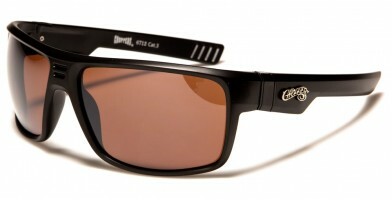 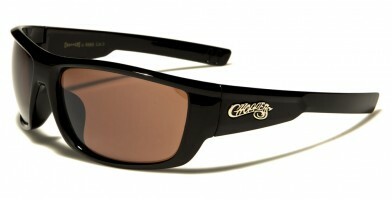 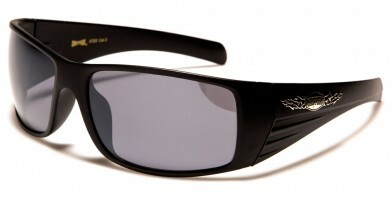 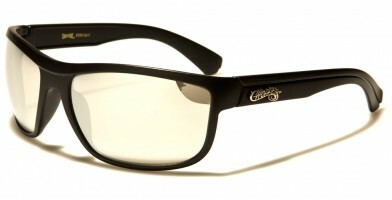 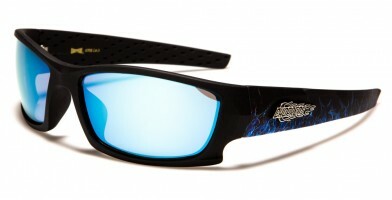 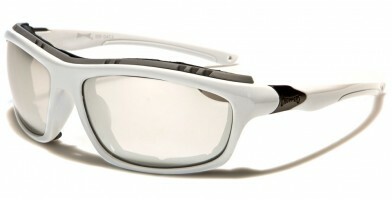 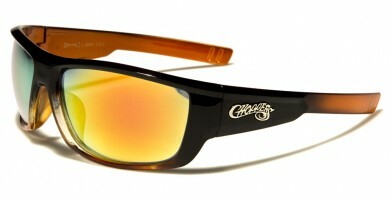 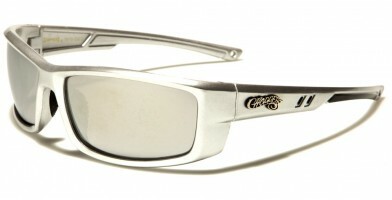 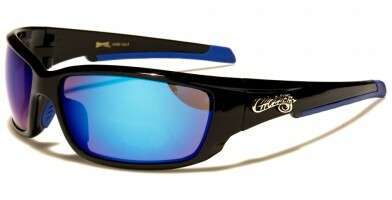 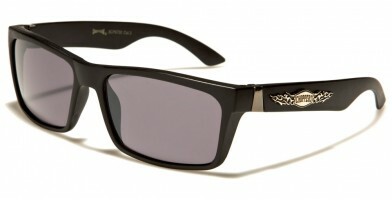 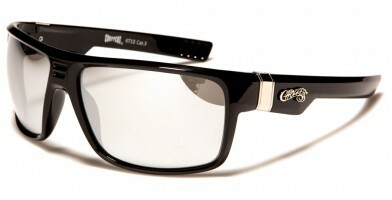 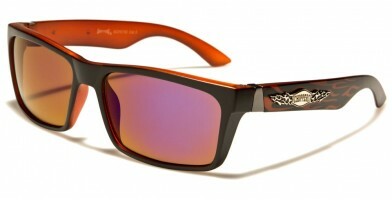 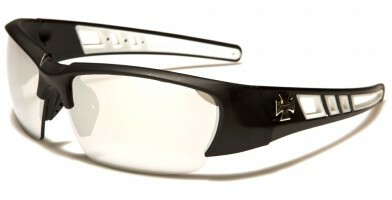 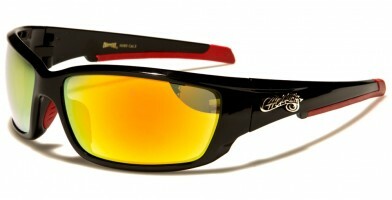 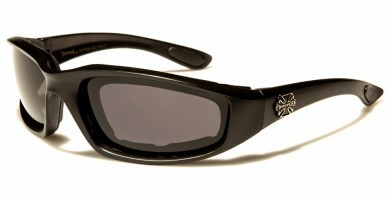 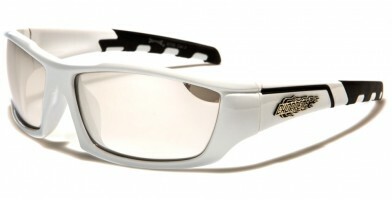 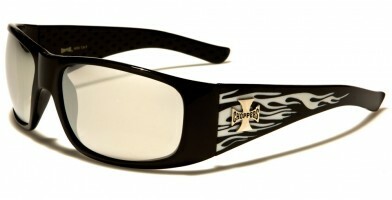 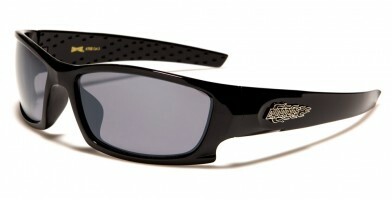 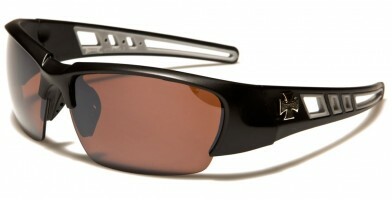 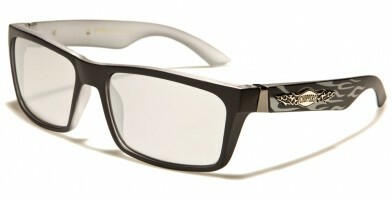 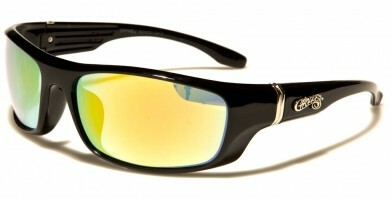 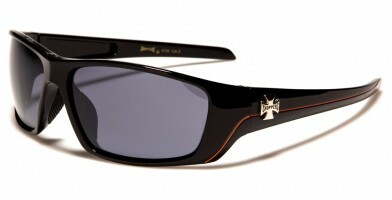 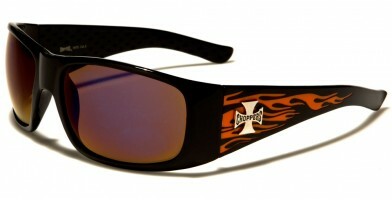 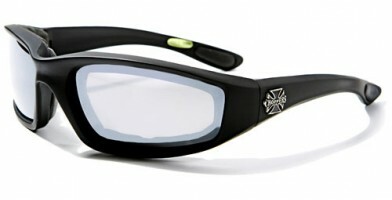 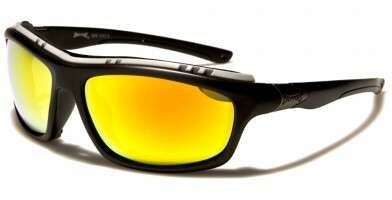 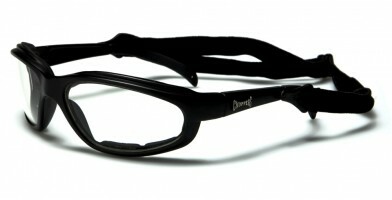 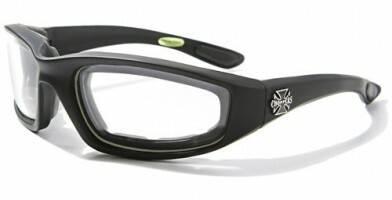 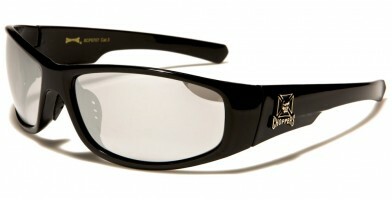 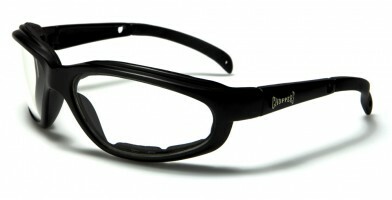 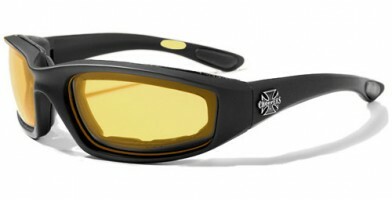 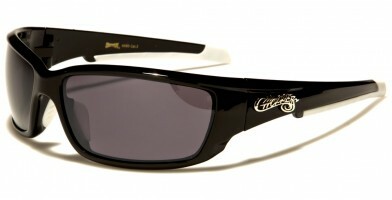 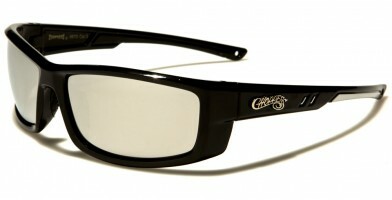 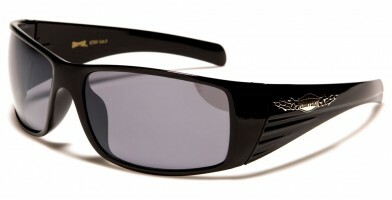 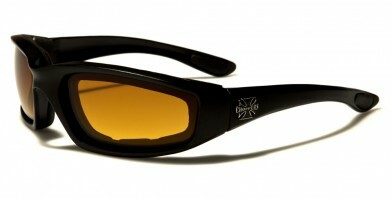 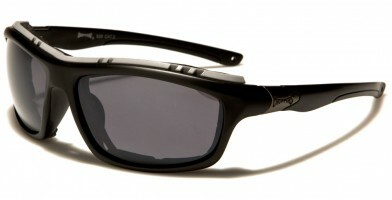 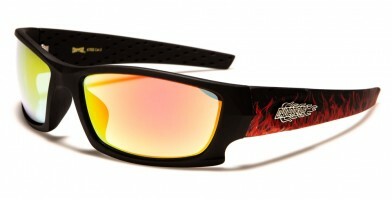 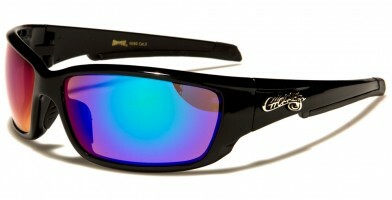 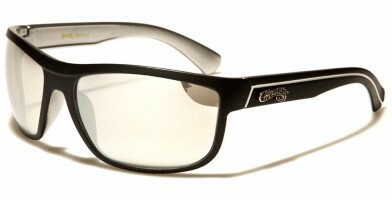 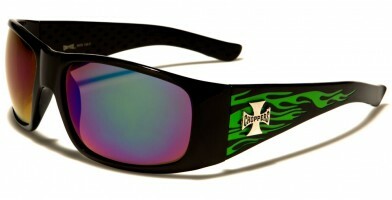 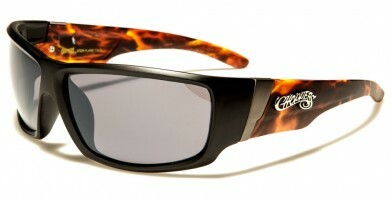 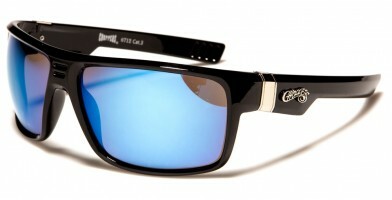 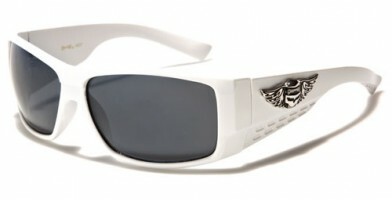 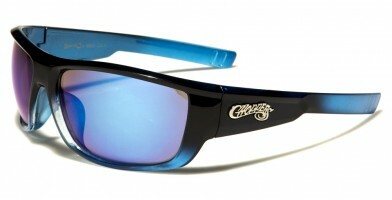 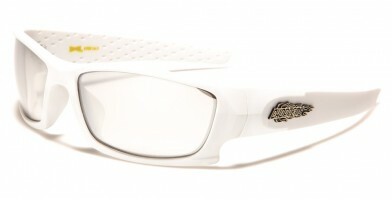 These sunglasses are not only designed for motorcycle enthusiasts, but have gained a vast following among other fans. Most sunglass buyers who are looking for Choppers sunglasses simply enjoy this style of eyewear and will try to include it in their everyday looks and fashion-conscious statements. 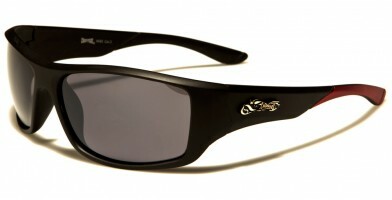 These sunglasses are also trendy among both men and women and are available for purchase by the dozen from Olympic Eyewear.